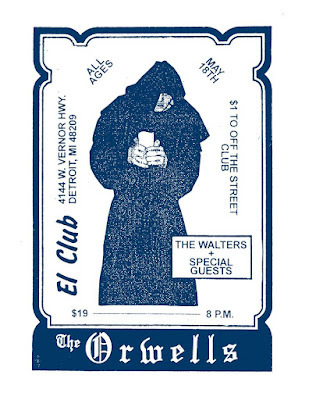 This Thursday night The Orwells are coming to town to play El Club in Detroit. 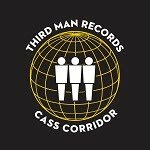 The Illinois based band just released a new album, Terrible Human Beings, earlier this year. This is the third studio full length for the band. Give the song "Black Francis" off the new album a listen below. The Orwells will be joined by The Walters for Thursday's show. Tickets for this one are $19 in advance or $21 at the door. 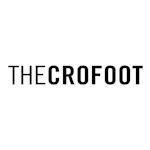 You can pick yours up in advance here. 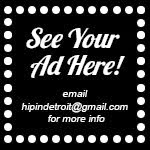 You can also enter to win a pair of tickets to the show courtesy of Party Store Productions and Hip in Detroit. To enter this contest, send your name to hipindetroit@gmail.com with #orwells in the subject line. We will draw one lucky winner on Thursday morning and will send them details on how to claim their prize. Doors for El Club will open at 5 p.m. for pizza and drinks and 8 p.m. for the show. All ages are welcome.